Get writing wisdom from interviews with authors. 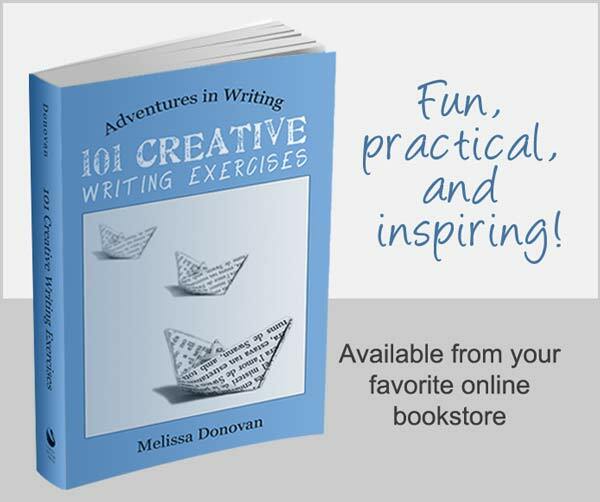 You don’t have to search far to find creative writing tips. There are tons of books, websites, and magazines that will let you in on the secrets of creativity and good, strong writing. But if you want the inside scoop on what it takes to be a successful author, wouldn’t it be best to get it straight from the source–from a published author, an agent, or the editor of a major publication or publishing house? These experts can share proven techniques that will help us improve our writing, get our work in front of an audience, and build a readership. Have you ever wondered what happens after you sell your book to a publishing house? Or how an indie author takes a book from draft to publication? Are you searching for an agent to represent your work? Do you want to know how to successfully market your book and build a readership? Want to find out how other authors hit the best-seller list? Over the last few years, I’ve discovered some of the best creative writing tips and publishing advice by watching or listening to interviews. As it turns out, the writing process and the path to publication are different for every author. When you listen to writing and publishing professionals give their accounts of how a book gets made, you pick up the finer details, the nuances, and you can choose the strategies that would work best for you and your book and then use them to your advantage. A good interviewer knows how to ask the right questions, questions that get people talking. When the subject of an interview is at ease, answers start to flow and embedded in those answers are the details of personal experience, nuggets of golden advice that can help you on your writing journey. 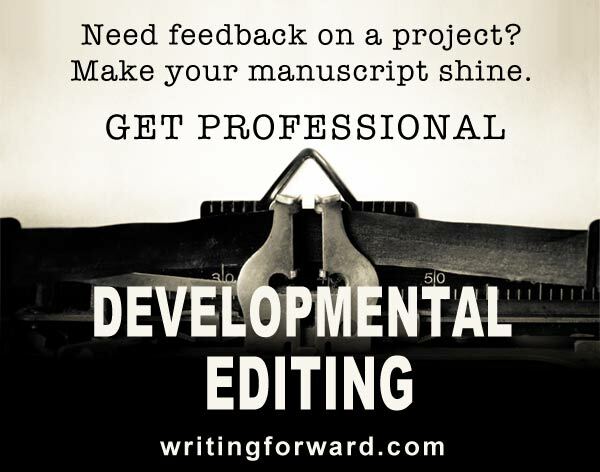 For example, many well known, published authors say things like “writing is revising.” Yes, they have to edit, proofread, and revise, just like the rest of us. Others talk about half-written novels, failed attempts that never made it to publication but sit tucked away in bottom drawers. When you hear firsthand accounts of experiences that successful writers have had, it gives you new ideas and helps you to see your own creative writing in a more realistic light. These conversations give you insight and inspiration and help you feel a little less alone. More importantly, they give you hope for your own future as an author. Writers on Writing: If you want to get the inside story on professional writing, I encourage you to listen to Writers on Writing, a weekly radio show hosted by Barbara DeMarco-Barrett, author of Pen on Fire: A Busy Woman’s Guide to Igniting the Writer Within. The show is available through streaming audio online and you can subscribe and listen to it via iTunes. Load up on episodes and get prepared to learn everything you’ve ever wanted to know about professional writers, publishing, and book marketing. Authors at Google: This subset of Google Talks includes interviews and talks given by authors at Google. Among the many luminaries you’ll find Elizabeth Gilbert, George R.R. Martin, and Neil Gaiman. I love that these talks are filmed and give us a chance to see the authors’ personalities in action. Paris Review’s Interviews: The Paris Review has done us all a favor and put a bunch of interviews from their archives online, dating back to the 1950s. 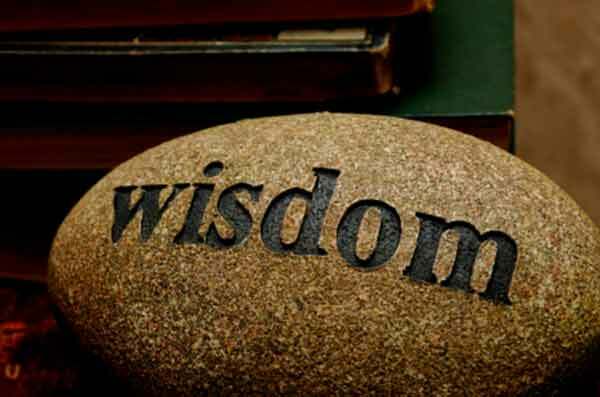 Some of the greatest writers in recent history are featured here, and you’re sure to come across the wisdom you seek by perusing these pages. One of my favorites is an old interview with Ray Bradbury. Don’t miss it! Do you ever read, watch, or listen to interviews with writers? Got any interview sources to share? What are your favorite places to find creative writing tips? Share your thoughts in the comments. Aw, you’re making me blush. I subscribe to 50+ blogs about writing. This one is definitely near the top in terms of real world utility. Thanks so much! I’m always open to suggestions and new ideas for this blog. I want it to be as useful as possible. Writers on Writing sounds perfect. There’s nothing like learning from people who have been there and done that. The key is to model the best and find what works for you. Being your best is an unfolding process over time. It is perfect, and this post has been a long time coming. I’ve been enjoying these interviews for months and learning so much about writing and publishing. In fact, I’ve gone all the way back to the beginning of the archives and started listening to the earliest shows so I don’t miss a single episode. I can’t stress enough how valuable this show is for writers. Must subscribe! Better yet, it would be priceless to have a published author as a personal mentor. Think about it: you get to talk one-on-one with someone like Meg Cabot or Stephen King, and they can give you all of their knowledge, and critique your stuff. Ugh, that would be a dream come true. Many published authors teach creative writing in MFA programs, so it’s possible to learn from them directly. I do think having a successful author as a personal mentor would be ideal, but the next best thing is to learn by reading and listening to them. Excellent post Melissa. Great advice and tips in this article and I agree with you that learning from watching and listening interviews is great. I have personally learned a great deal from that too. Hi Salwa. Since I discovered these interviews, they have quickly become my favorite resource for getting great writing tips. It’s amazing how much you can learn just by listening to interviews with authors. Some of these resources i already knew about– but some were new to me. Thanks for this! Thank you for highlighting those resources. They will be very helpful in my quest to become a better writer. Would it be okay to reblog your post with a link back to here, please? Links to Writing Forward are welcome and appreciated, but we don’t allow full republishing of our content. You can always use a short excerpt and a link. Thanks!